Hiroshi Arakawa, well known as the batting coach of professional baseball legend Sadaharu Oh with the Yomiuri Giants, died of disease at a Tokyo hospital on Sunday. He was 86. Arakawa, a former manager of the Yakult Swallows, helped develop Oh into the all-time home run king in Japanese professional baseball when he was the batting coach of the Giants. In 1953, Arakawa entered the then Mainichi Orions, the current Chiba Lotte Marines, after graduating from Waseda University. He played the outfield when the baseball club won the Pacific League pennant race in 1960. During his nine seasons as a professional baseball player, Arakawa batted .251 with 16 home runs in 802 games. After the 1961 season, he retired as a player and in that offseason he assumed the post of batting coach of the Giants at the strong request of then Yomiuri manager Tetsuharu Kawakami. Although Oh had been unable to show his full potential at that time, Arakawa helped to improve his batting technique. 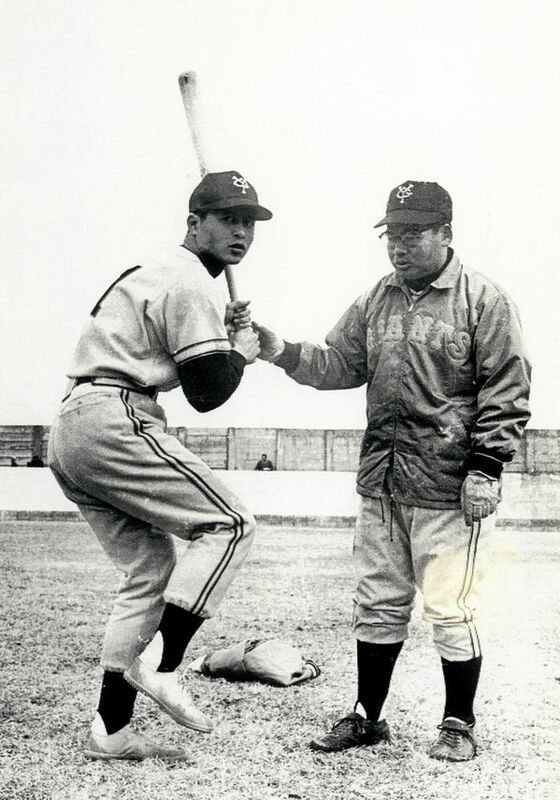 In 1962, Arakawa helped Oh create his now famous flamingo style of batting, featuring a raised right leg, raising Oh’s natural ability in the slugger’s fourth season. Oh went on to win the home run title for 13 consecutive years from 1962 and achieved an all-time record of 868 home runs.